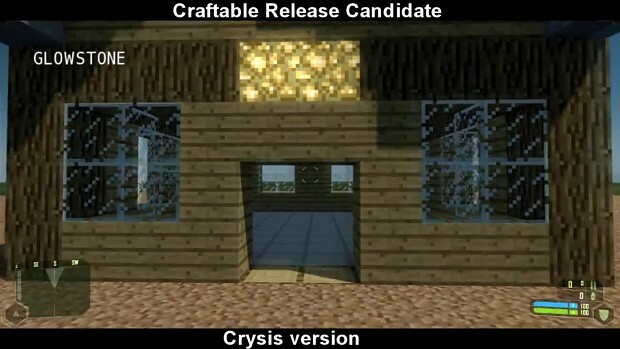 Craftable is minecraft-like Crysis mod. You can place and destroy over 30 blocks. This mod is just an experiment to show that Minecraft can be easily done on CryEngine. Original Minecraft created by Mojang. Where is this song from? From minecraft?